Pure Probiotics is a full spectrum blend of beneficial bacteria (probiotics) formulated to protect and restore digestive and intestinal integrity plus support your immune system. Probiotics are friendly bacteria. These “good” bacteria are literally the bridge between your food being converted efficiently into useable energy or not. If you do not have the correct amount of friendly bacteria available to maintain a favorable intestinal environment, then you are unable to adequately process food, absorb what you need, and eliminate what you don’t. Many primary health problems are directly related to the inability to digest food or to control the disease causing pathogenic “bad” bacteria which begins in the digestive tract. 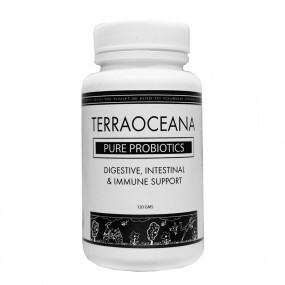 Pure Probiotics are especially useful for any person or animal with intestinal problems such as Irritable Bowel Syndrome, diarrhea, chronic constipation or after taking antibiotics. Unlike ALL other probiotic formulas, Pure Probiotics does not need to be refrigerated. 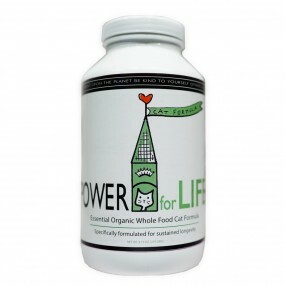 Category: Ideal Weight, Probiotic Power, Strong Immune System, Intestinal/Colon Health, Digestive System, Happy Healthy Cats, Happy Healthy Dogs. 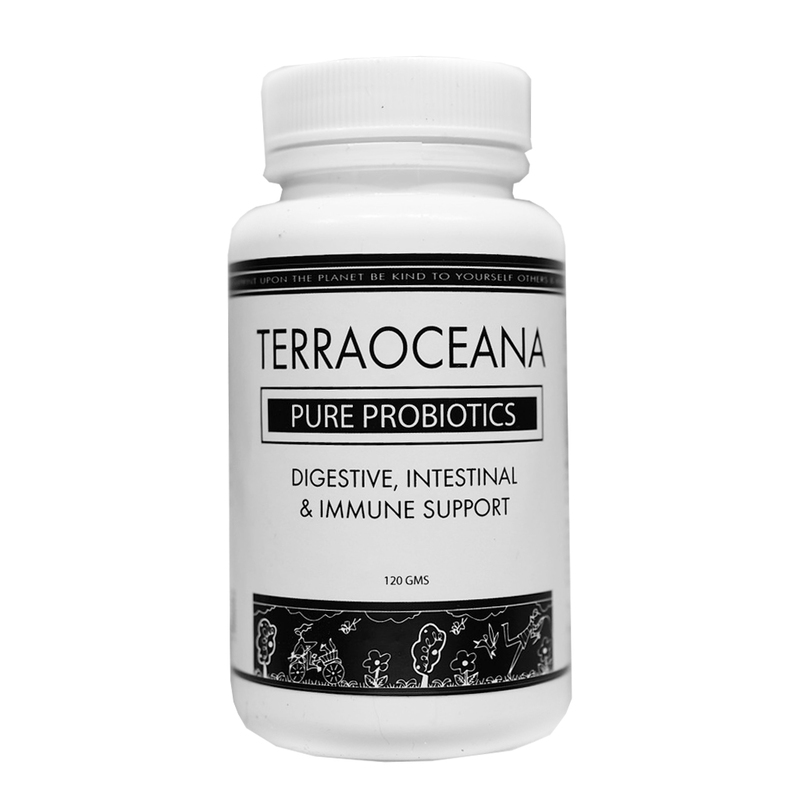 Pure Probiotics is a full spectrum blend of beneficial bacteria (probiotics) formulated to protect and restore digestive and intestinal integrity plus support immunity. 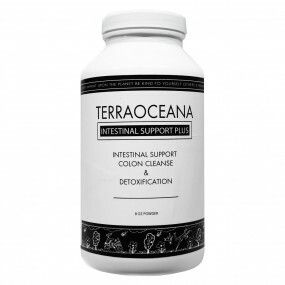 Pure Probiotics is especially useful for any person or animal with intestinal problems such as Irritable Bowel Syndrome, diarrhea, chronic constipation or after antibiotics or anti-fungal drug usage to reflourish the good intestinal bacteria. 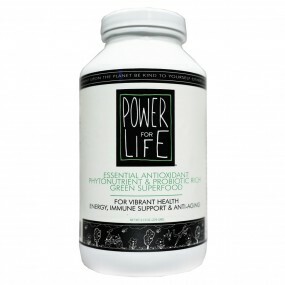 Helps relieve symptoms from allergies, chronic fatigue, gas, bloating & irritable bowel syndrome. 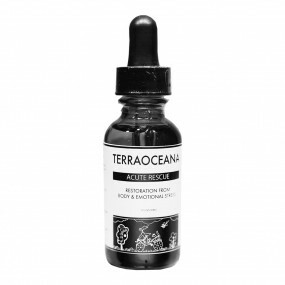 Helps restore the good bacteria after antibiotic usage. 1/4 teaspoon to 1 teaspoon (1 to 3 times daily) or as directed by your healthcare professional. Important: Double the dosage after antibiotics to reflourish the colony of beneficial intestinal bacteria.